In the summer of 2015 – our very first episode – we made a selection of predictions for the upcoming season. In the summer of 2016 we did exactly the same thing. And, true to form, in the summer of 2017 – just this week in fact – we made our predictions for the new campaign. Tom: Manchester City, Manchester United, Chelsea, Tottenham Hotspur. Nick: Manchester United, Liverpool, Manchester City, Chelsea. Conor: Manchester City, Chelsea, Manchester United, Arsenal. Jack: Manchester United, Manchester City, Liverpool, Tottenham Hotspur. Nick: Brighton, Burnley, West Brom. Now of course we don’t like anyone being handed their P45, but this is one of our favourite categories. There was a correct prediction of Francesco Guidolin last season, will we get it right again this time around? Tom: Slaven Bilic, West Ham United. Jack: Leslie Mark Hughes, Stoke City. Those of you who have been with us before may remember this category thanks to its catchy jingle. But, if you don’t, think of it as the Ronseal of pre-season predictions. Four interesting nominations coming up (remember, they only have to be ‘quite’ good). Tom: Roque Mesa, Swansea City. Conor: Florian Lejeune, Newcastle United. Well, what a transfer window it has been. Lukaku has signed for Man United, Neymar rocked up in Paris and of course Jon Walters will now be practising his unique style of football at Turf Moor. But who will prove to be the best acquisition? Conor: Benjamin Mendy, Manchester City. Jack: Leonardo Bonucci, AC Milan. Tom: Marko Arnautovic, West Ham United. Nick: Javier Hernandez, West Ham United. And so to our final category, the surprise package. Could a mid-table obscurity specialist end up in the Europa League spots, is there a manager out there who is going to prove everyone wrong? Or is it just that Huddersfield will finish with a nosebleed in 17th? So there we have it, there may be no podcast but there are still predictions. You can hear a few snippets of what we actually said to accompany these ideas over on our Twitter and Soundcloud pages. 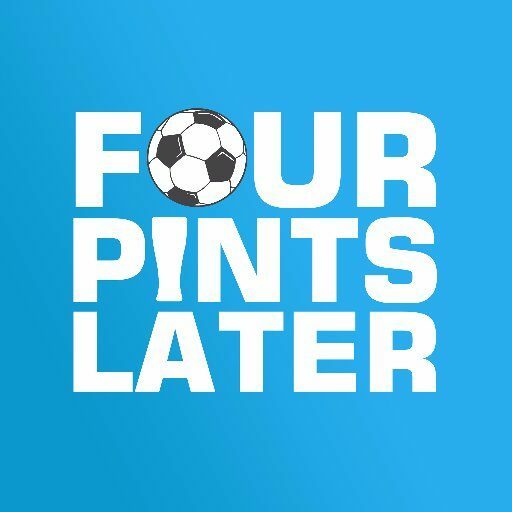 We’ll be back next week with the first ‘proper’ podcast of the season. Until then, as the curtain comes up on another season, enjoy the hope that August and September bring – there’s no feeling like it. You can follow us on Twitter here and Instagram here.